Psychology Faculty | Colorado Mesa Univ. 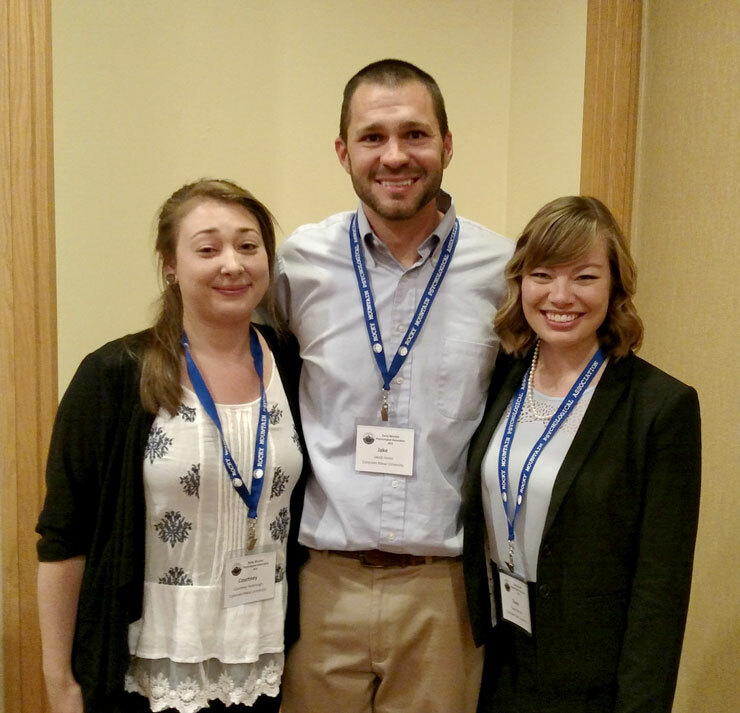 Dr. Jake Jones (center) presented research with psychology students at the annual meeting of the Rocky Mountain Psychological Association. 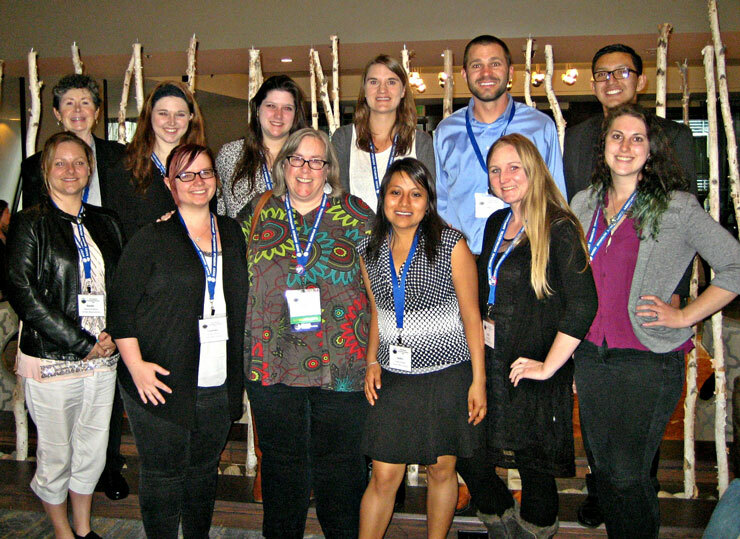 Psychology faculty with students at the Annual Meeting of the Rocky Mountain Psychological Association.